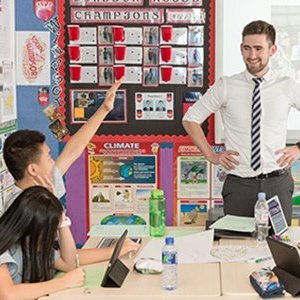 Nord Anglia International School, Hong Kong is looking to appoint a Science Technician to support the Science Department and the teaching of Science across the school. As a qualified Science Technician, you will be qualified to tertiary education and have excellent command of written and spoken English. You will have a good knowledge of UK curriculum and Child Protection / Safeguarding procedures are desirable. You will need to prepare materials and equipment for Science lessons efficiently, maintain Science laboratory and pre room, equipment and services in good order. You will be a good team player as well as an excellent communicator with colleagues and students. As a member of the world’s leading premium schools group, we are looking for someone with a high level of personal integrity, excellent organisational and time management skills, enthusiastic and self-motivated approach to their work and driven to strive for continual improvement. 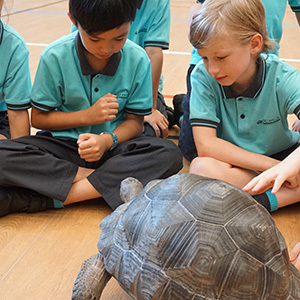 Nord Anglia International School, Hong Kong is a new international school located in Lam Tin in East Kowloon. The fully renovated School will feature high quality facilities and resources for up to 660 students between years 1 to 7. 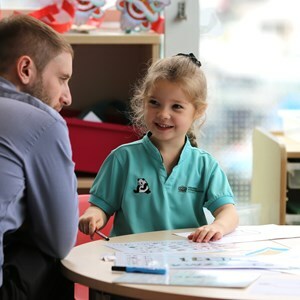 This is an exciting time to be joining Nord Anglia Education. We are the world’s leading premium schools organisation with schools across Asia, the Middle East, Europe and North America. 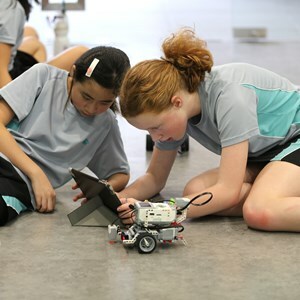 Nord Anglia Education has 28 schools in 12 countries and is responsible for the education of over 18,000 students. In return for your passion to deliver a quality education you will enjoy a competitive salary, subsidised healthcare and places in the school for your children. Online applications should contain a CV, letter of application and the details of two professional references along with current salary expectations.